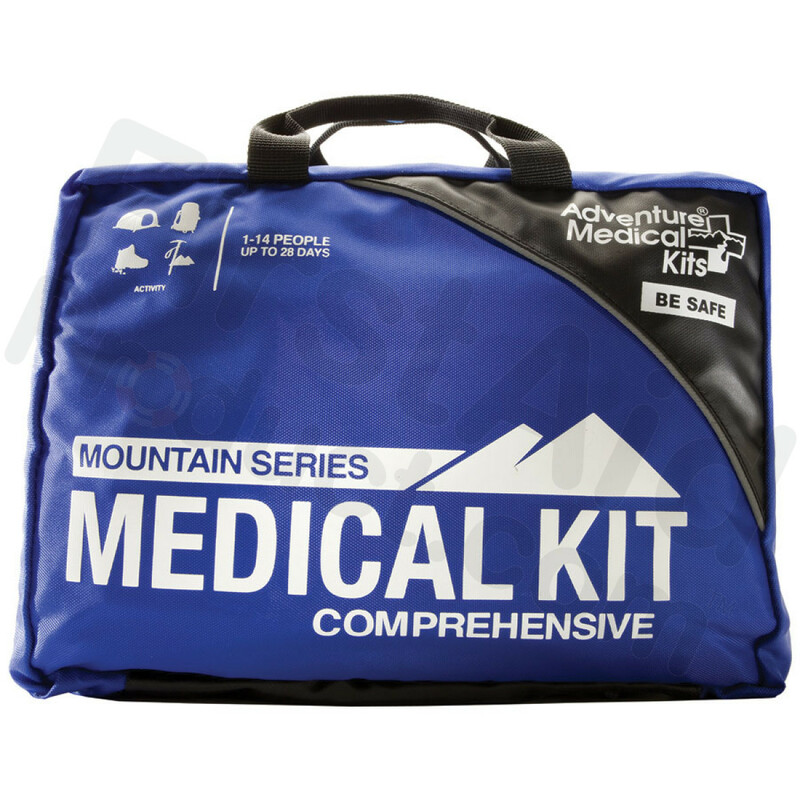 The AMK Comprehensive Kit (or, formally, the Adventure Medical Mountain Series Comprehensive Emergency First Aid Kit) introduced in 1987 is equally at home in the Himalayas or the Sierras and any area where professional medical care may be hours or days away. 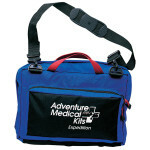 Group leaders will find everything they need to care for a large group on an extended trip in easily accessible, injury specific compartments, thanks to the Easy Care™ organization system. 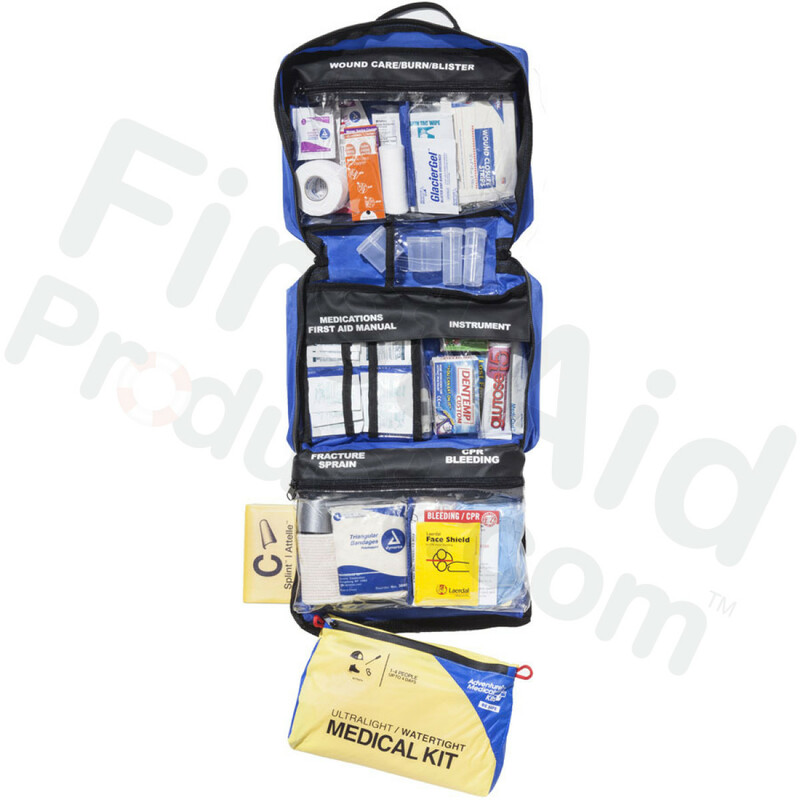 Upgrades from the Fundamentals kit include a detachable Key features include a fold-out organization panel for medications, a detachable Ultralight / Watertight summit kit featuring DryFlex™ technology, and supplies to treat basic and advanced illnesses and trauma, including: Glucose Gel, dental repair items, a scalpel, oral rehydration salts, a sterile scrub brush, and numerous bandages and dressings. The Comprehensive kit set the standard for backcountry medical care over 20 years ago and continues to do so today. 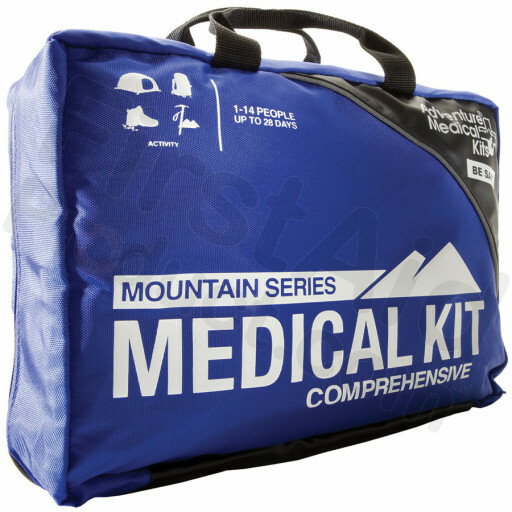 This Emergency Medical Kit contains enough first aid and medical gear for 1-14 people for 1-28 days. Oral Rehydration Salts, Glucose Gel, emergency dental repair, inflammation, diarrhea, upset stomach, cold & flu medications included. It’s like having a doctor inside every kit. Another exclusive included with this kit! “When to worry” tips on when to seek professional medical care. 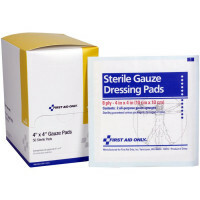 Wound care and much more! 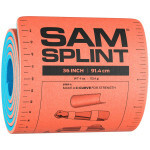 $15.95 added value - FREE! 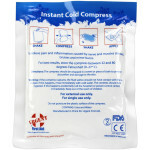 Our Easy Care First Aid™ System organizes supplies by injury so you can find what you need fast! 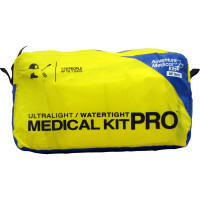 Detachable ultralight/watertight kit for day trips and summit attempts. 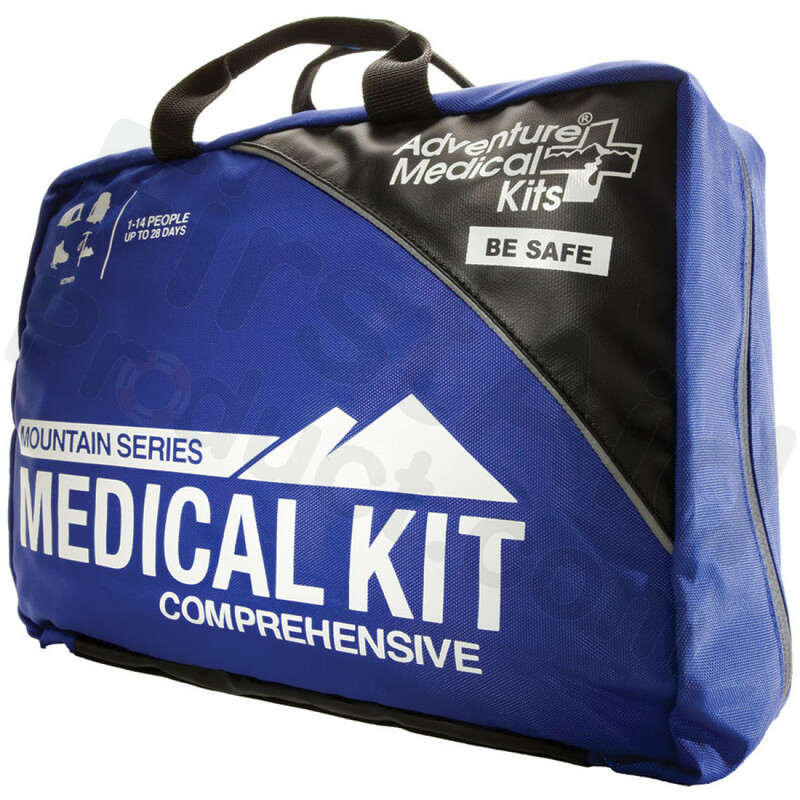 This first aid kit is not meant to be substituted for seeking professional medical care. Review contents of kit and read instructions before using. 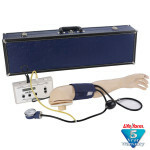 Obtain training on first aid and CPR. We reserve the right to add, withdraw, or replace items at our discretion. 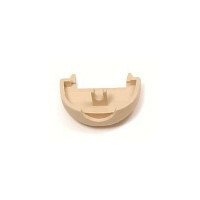 Assembled in the USA of imported & domestic components. 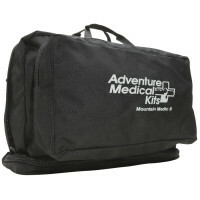 Adventure Medical Comprehensive Kit for all injuries.